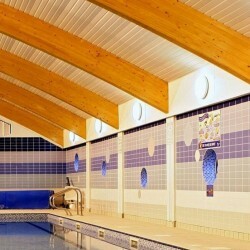 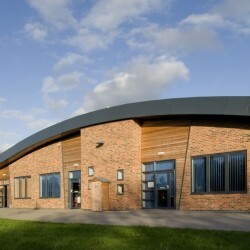 Accommodation consists of a 420 pupil primary school and a children’s centre. 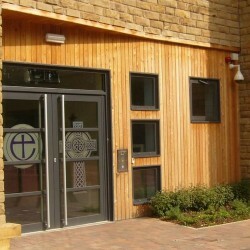 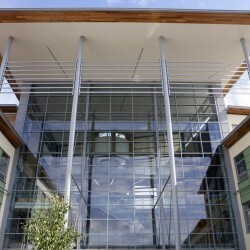 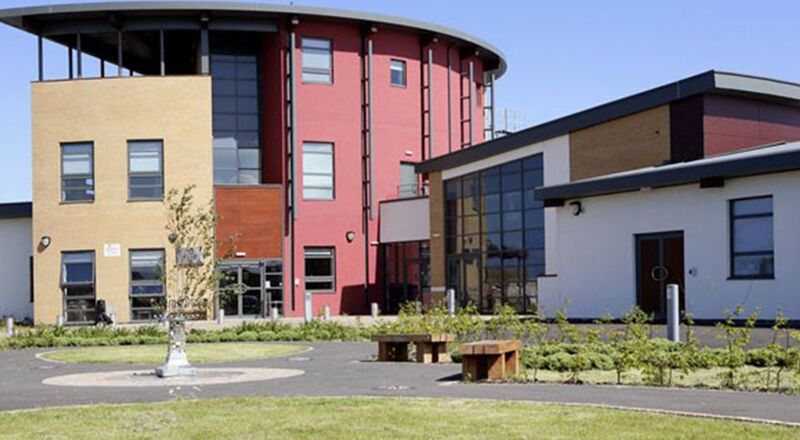 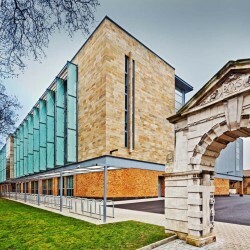 Horsley Hill Learning Campus is a unique provision for integrated learning and was one of the first projects to attract support from Building Schools for the Future. 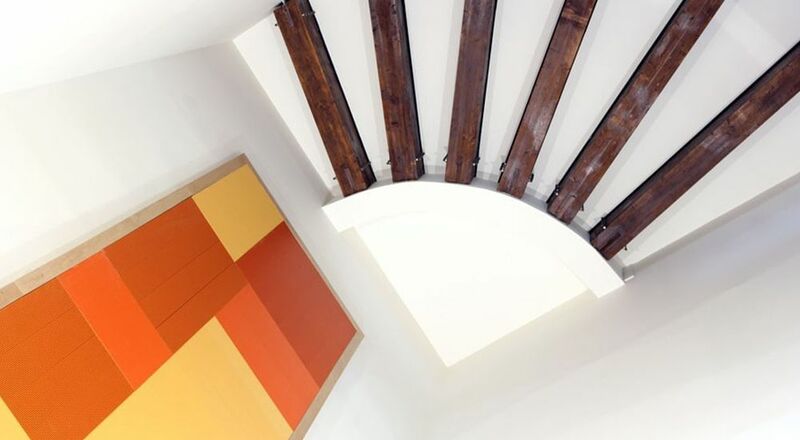 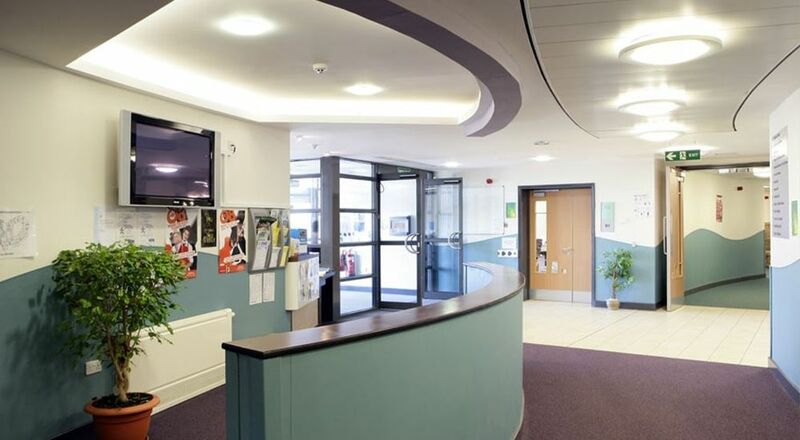 The figure of eight plan with a 3 storey central entrance dramatically addresses the iconic requirement of the South Tyneside brief. 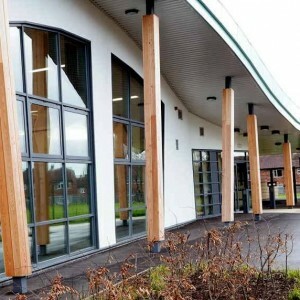 The development is unique in that it integrates with the primary school provision for 3 to 11 year olds with a wide range of complex, severe and profound learning difficulties. 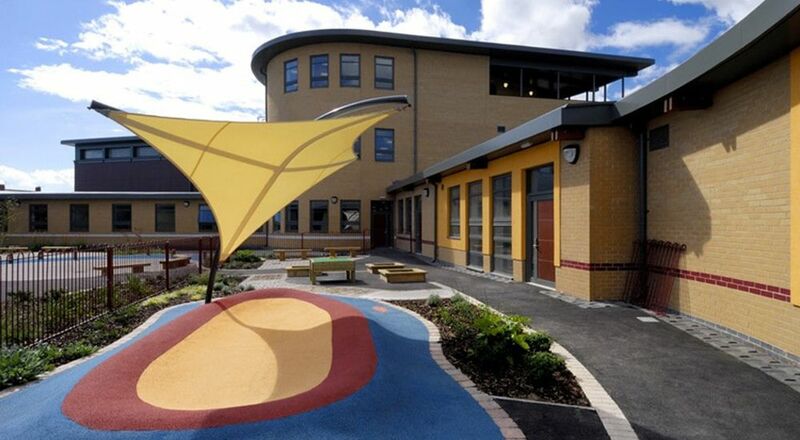 The school also incorporates a special needs school for 3-18 year olds, in one circle of the figure eight design, this allows facilities to be shared centrally and still give each school its own identity and play areas.